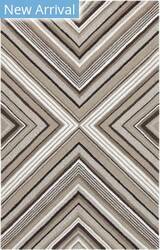 A room with a point of view; that's what you get with the Cosma Collection. 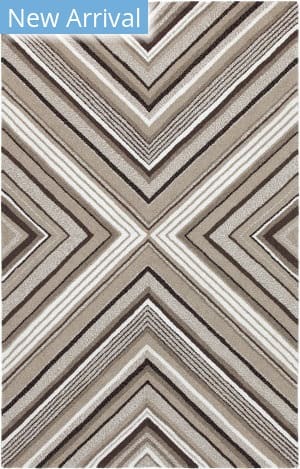 Power-loomed in Egypt of polypropylene and polyester, Cosma's shaggy stripes, diamond and other intricate patterns come alive with energetic movement, and buzz with vivid Acolors. 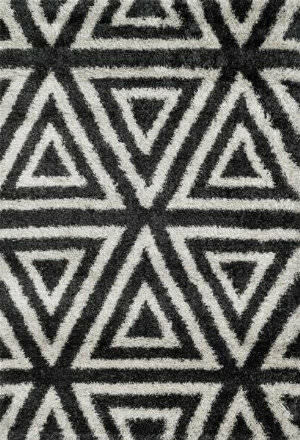 Your home will, too. 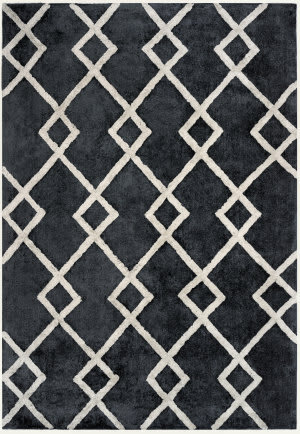 Mirroring classic tile flooring, our striking pattern in crisp black and white lends boldness and style indoors-or out. 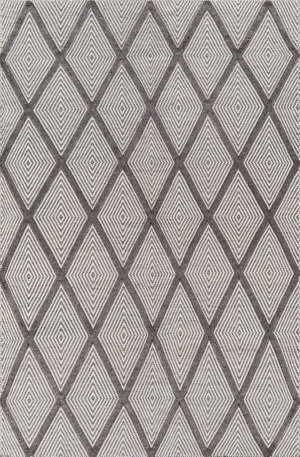 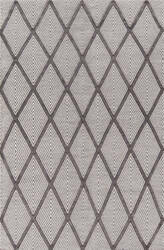 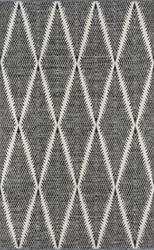 Hand-woven of 100% polyester made from recycled plastic bottles and finished with a lovely, diamond shaped, deco-inspired border. 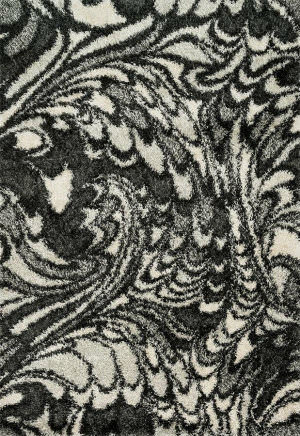 …collection. 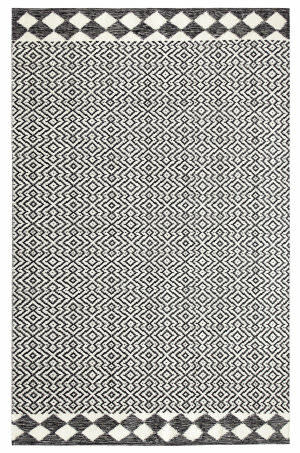 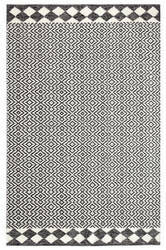 Durable and weather-resistant, but also performance built for pet and kid-friendly interiors, the Mira flatweave rug features an enduring polypropylene construction. 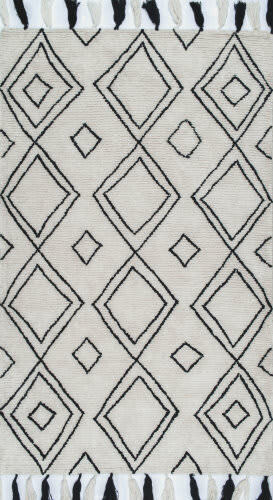 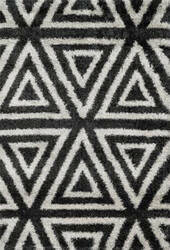 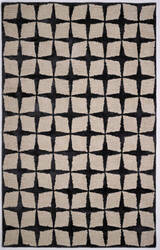 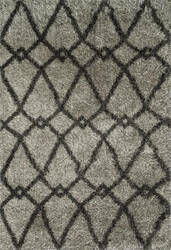 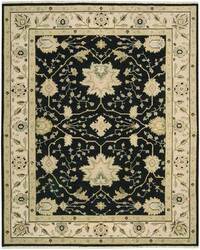 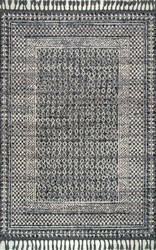 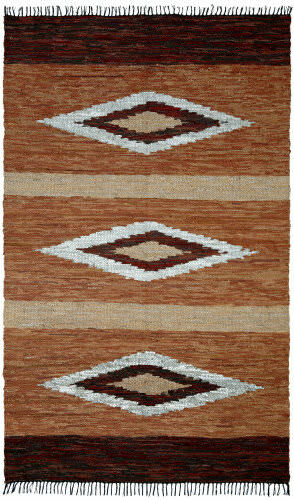 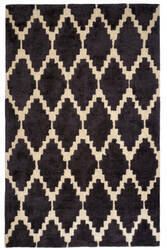 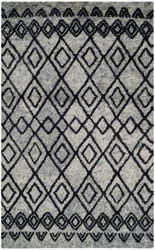 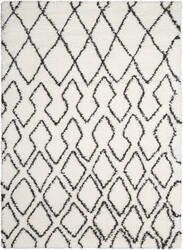 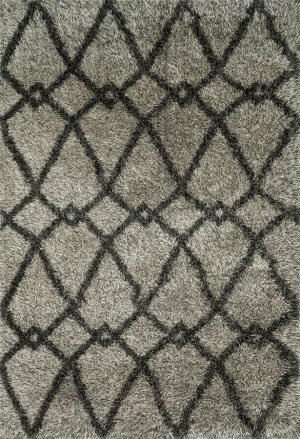 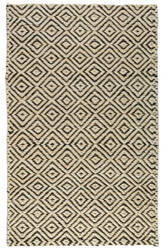 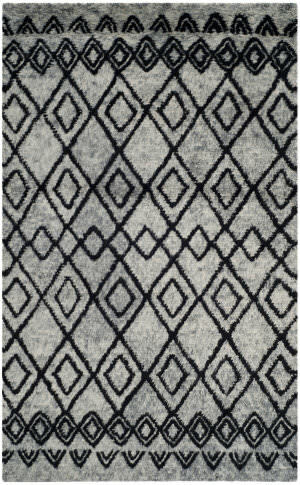 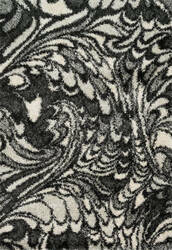 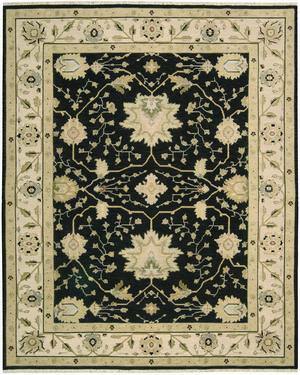 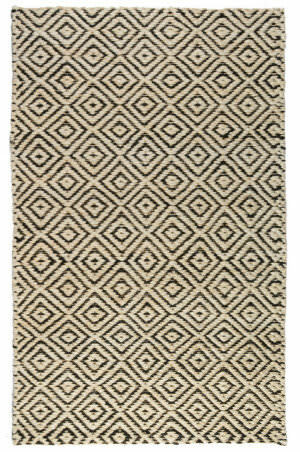 A striking diamond design and blocked border offers an eclectic blend of shapes, bold in a natural and black colorway. 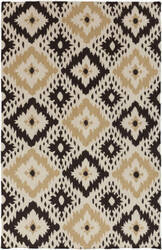 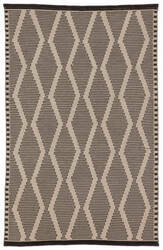 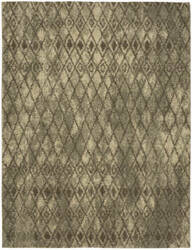 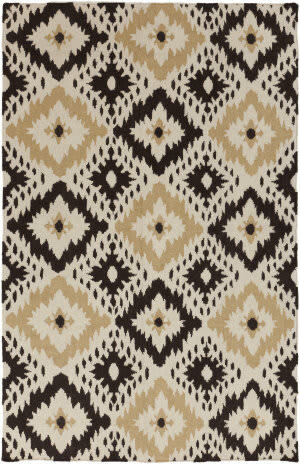 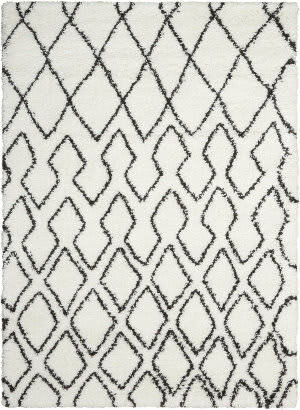 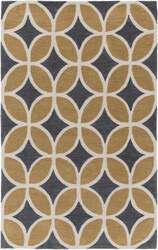 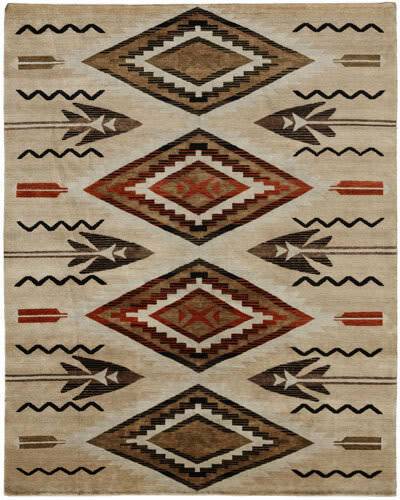 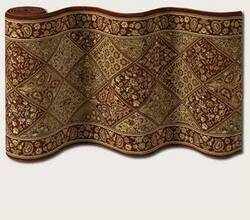 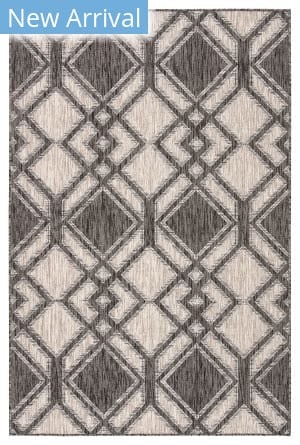 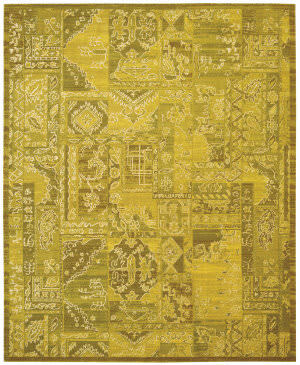 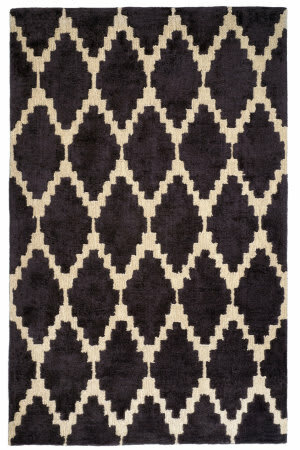 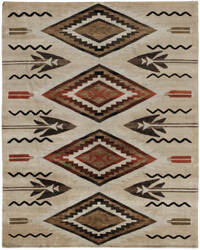 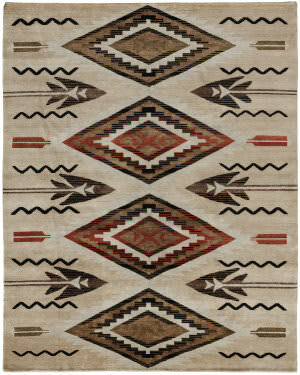 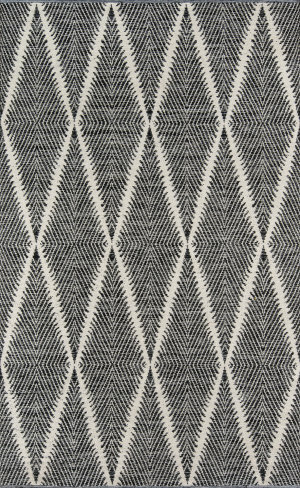 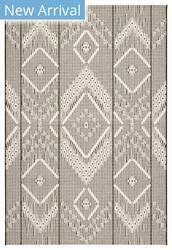 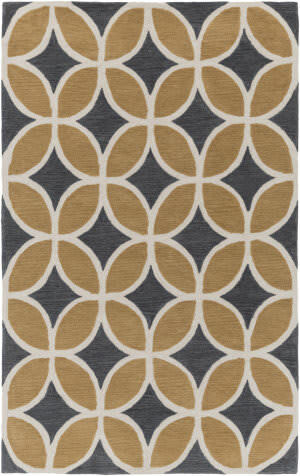 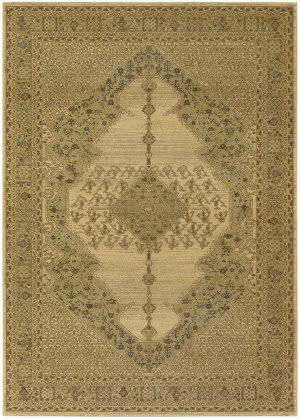 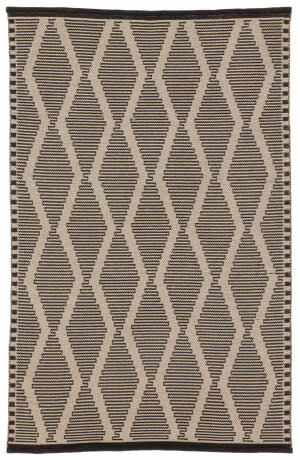 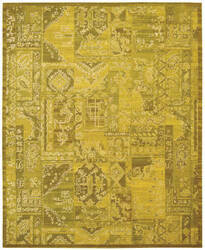 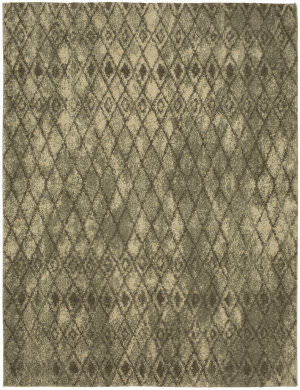 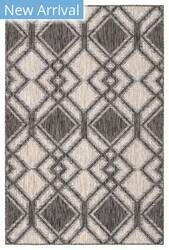 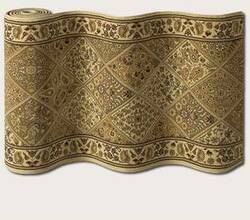 …color tones distinguish this Casablanca area rug by Safavieh. 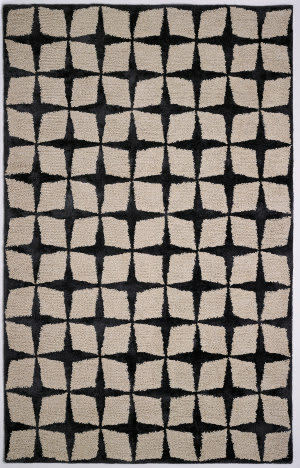 Diamond latticing bordered by deconstructed geometric imagery, painted in a rich brown color palette, reach beautifully across the off-white shag pile. 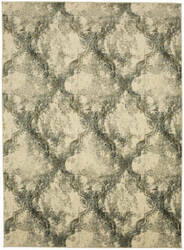 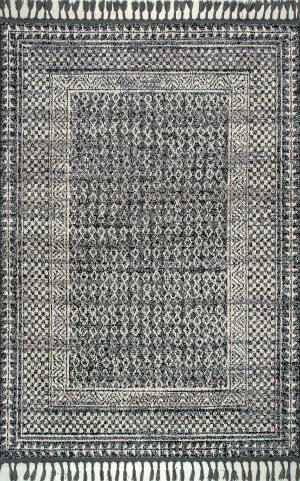 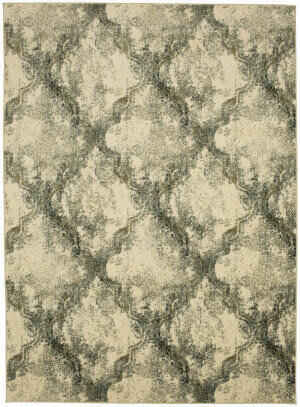 Hand-tufted using pure New Zealand wool for a plush textured, rural-inspired area rug.